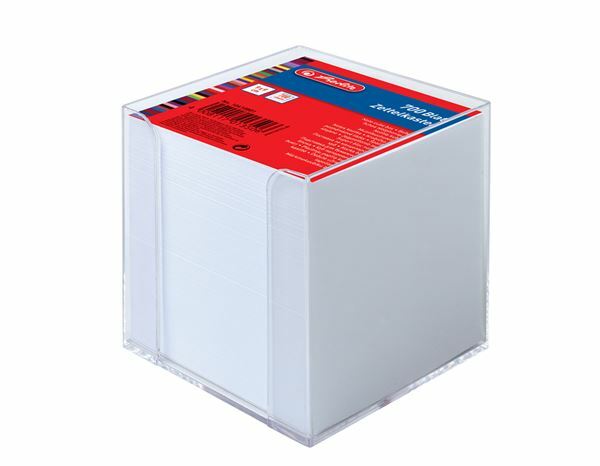 Great value bulk paper note blocks for everyday messages and reminders. * 700 sheets glued and trimmed to size. * Complete with plastic desk-top dispenser.